Your cat will ATTACK this treat with delight. This wonderful treat is better than a real mouse. 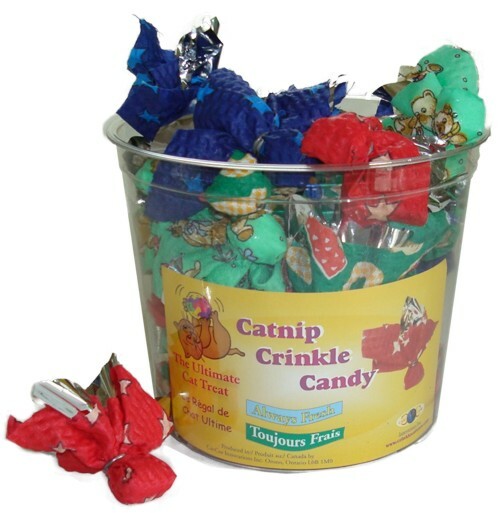 Catnip and Crinkle what more could you ask for. The catnip is always fresh and will keep you cat going on and on. Your cat will be excited to the point where you may have to take this toy away. This catnip is strong and really fresh because it is sealed in a safe polyester crinkle wrapper.